An English translation of the acclaimed Hebrew best-seller, Zeriah u'Binyan beChinnuch. The author, an acknowledged Torah authority, is one of the foremost spiritual leaders of our time. 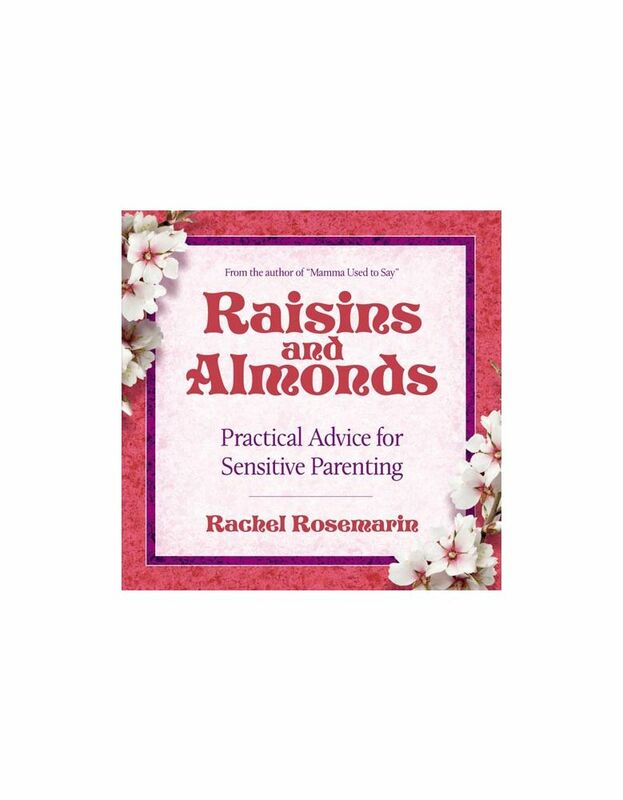 This book has been prepared from several of his lectures, and presents basic guidelines for parenting and education. The wisdom in this important book fills a great need for our generation and Rabbi Wolbe's vital teachings should be read and re-read by every Jewish parent and educator. 5 5/8" x 8 1/2"